Salad Processing - TS Designs Inc.
Health consciousness is on the rise. 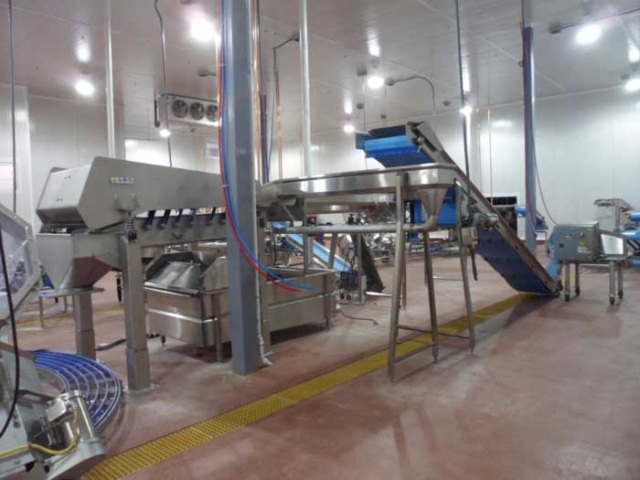 Make sure your operation can meet the growing demand for fresh greens with processing systems from TS Designs Inc. in Burley, Idaho. 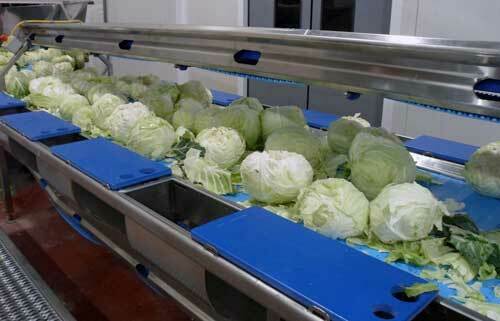 Complete salad processing lines are available for small, medium, and large facilities. 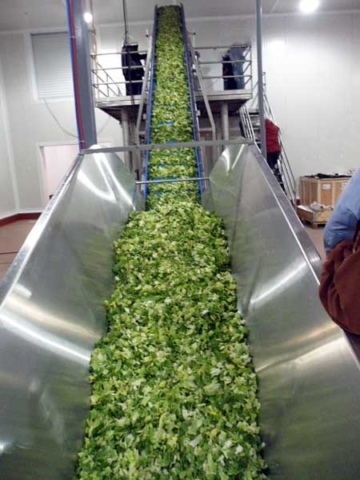 No matter what type of lettuce comes through your operation, a hygienic and efficient system is available to help you meet the highest production quotas. 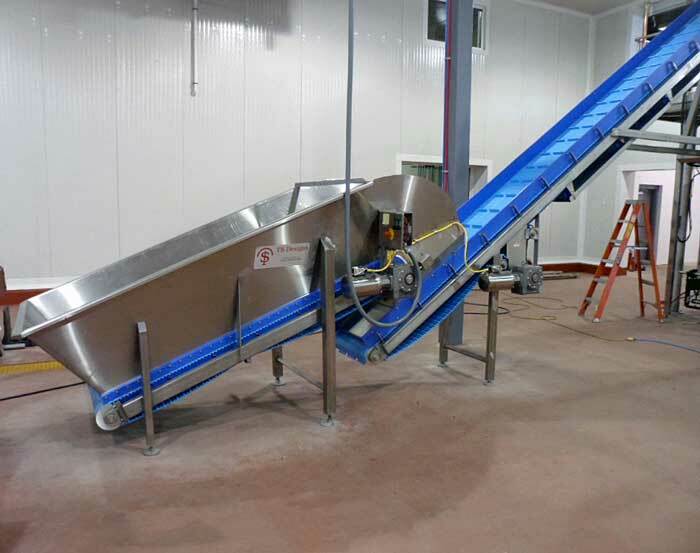 In addition to commercial salad wash systems, this firm also sells a variety of other food processing equipment. Please explore the products page for more information on what is currently available. We remain committed to ensuring your absolute satisfaction with the machinery you buy from us. If you have any questions or concerns about the equipment, please contact us online or call (208) 878-3000. 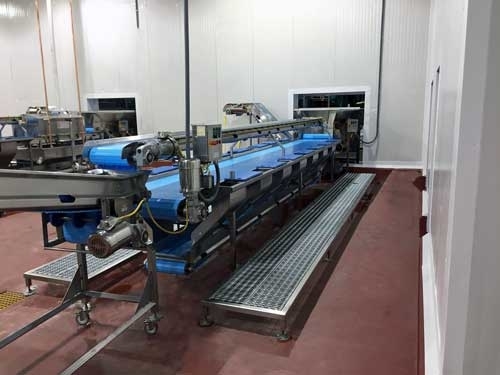 We’re always happy to speak with you about our machinery and how it will benefit your operation. Contact us in Burley, Idaho, to discuss implanting commercial salad wash systems in your facility. The firm is proud to ship throughout the United States, Mexico, and Canada.